Does your current portfolio match your risk tolerance? We match your investments to your specific level of risk. At Income Planning Group, we focus on providing knowledgeable guidance with a personal touch. 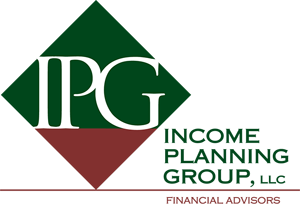 Built by professionals with over 100 years of combined experience in the financial services industry, Income Planning Group is a financial services firm comprised of Registered Representatives, Investment Advisor Representatives and a knowledgeable support team. Should you have questions or would like more information on our firm, please call us at 763.559.9213 or email us at [email protected]. We look forward to hearing from you. Three important services offered under one roof for our client's convenience. Whether you are an individual needing tax preparation or advice, or a small business looking for accounting services, we can help. Representing individuals and families throughout the state of Minnesota with Estate Planning, Probate and Trust Administration. Our experienced and enthusiastic team thrives on client satisfaction. 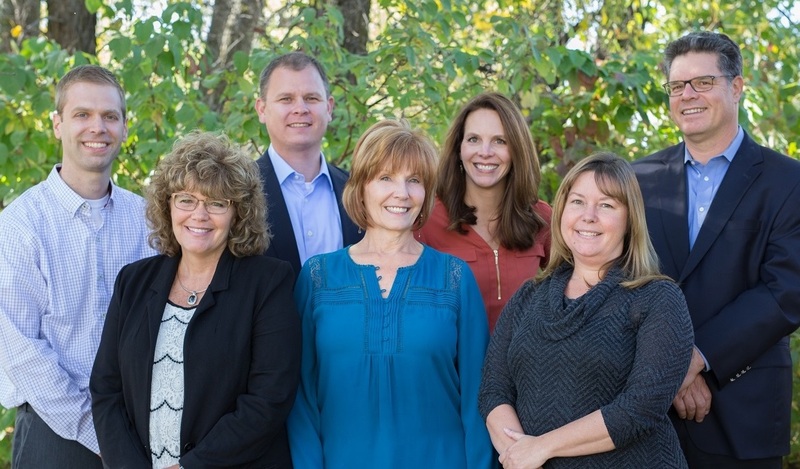 Please visit our team page to learn more about our Financial Advisors, Support Team & Partners. Do you have an income plan for retirement? Most people understand the importance of saving for retirement. However, few understand the importance of having an INCOME plan for retirement. We can help.